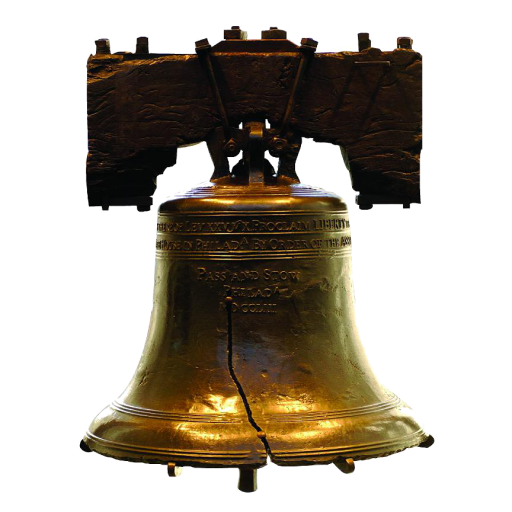 Liberty Bell Moving & Storage Offers a wide variety of moving services. We hire experienced movers and require full training to ensure our movers can handle any situation, space, and item. We extensively test our movers at our headquarters to provide specialized services with high standards. We can move any piece of furniture or specialized belongings into any home or apartment. For any and all of your moving services give Liberty Bell Moving & Storage a ring!